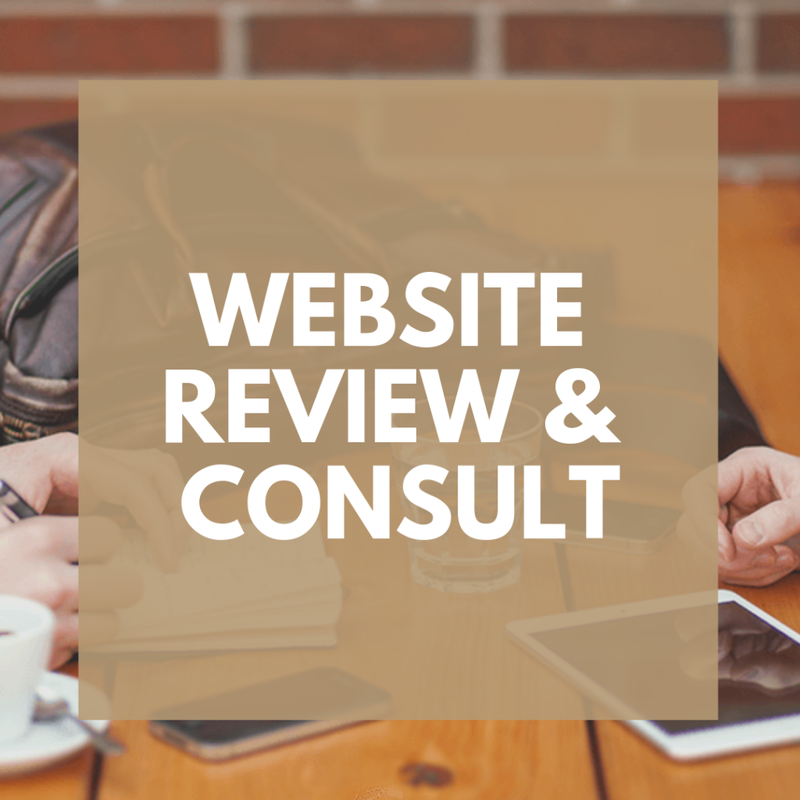 Having a professional website review consultation is a great way to ensure you are on track for success with your website. We’ve been building websites and marketing online for nearly 15 years. Having been in the field this long has taught us one thing – everything changes! What was current 2 years ago, probably isn’t anymore. This can be frustrating to business owners who need to be sure their website is benefiting their business and not hurting it. Our Professional Website Review Consultations are conducted personally by our president, Elizabeth Collins. Elizabeth started designing websites in 2000 and has reviewed thousands of websites for functionality, user experience, conversion optimization, and accessibility. She is a lead on of most of our web development projects and regularly consults with businesses large and small. Your professional website review and consultation will not only give you a rating for your website, but you will also get actionable advice on changes you can make to improve your website results. You will have a one-hour consult with Elizabeth to discuss your site. You will receive a rating on key functional points for your website along with suggestions on how to fix them. This covers standard functionality, such as the amount of page-not-found errors, security set up, page speed, mobile optimization, and more. This rating is a handy guide to give your web developer to tell him what improvements you would like made to your site. You will meet with Elizabeth to review your website. She will discuss look and feel, customer experience, and usability concerns she might see. You can ask any questions you have about getting the most out of your website. If you live within driving distance, you can come to our offices. Or we can meet via Zoom video conference.